Call us any time between 9 am and 9 pm, Mountain time, 7 days a week. If we are blowing glass or selling at an art festival, we may not be able to answer the phone right away, so please leave a message and we’ll get back to you as soon as we can. Our studio is by appointment only, so please call first if you think you want to stop by. We accept VISA, MasterCard, AMEX and Discover. For your protection, we ask that you please DO NOT email your credit card numbers! We do not have a shopping cart on this website due to the custom nature of our artwork. Therefore we don’t always have the item you want in stock. When your order is completed we take payment info over the phone, or in person if we are delivering, and we use the SQUARE to process all credit card payments. If we ship, you will receive an email with a receipt and tracking numbers, letting you know when the package is on its way. 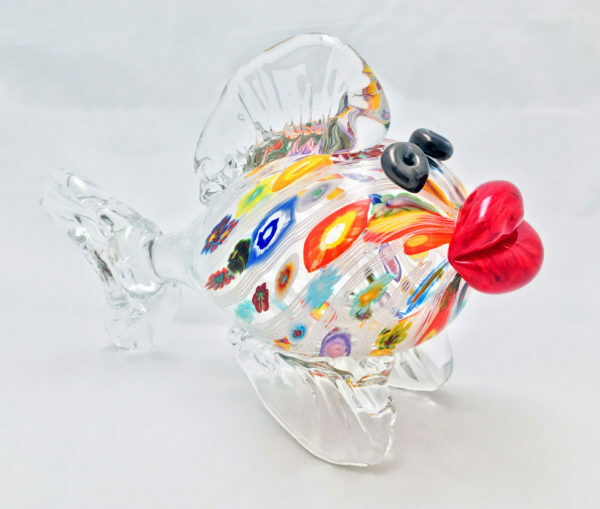 We pack and ship our glass art with the utmost of care, using double boxes and lots of bubble wrap! The carriers we use are US Priority Mail and Fed Ex Ground. If you live in a rural area, please confirm the preferred shipping method and the address to send your box to.